I’ve never been up Calvary Hill before in my entire life. 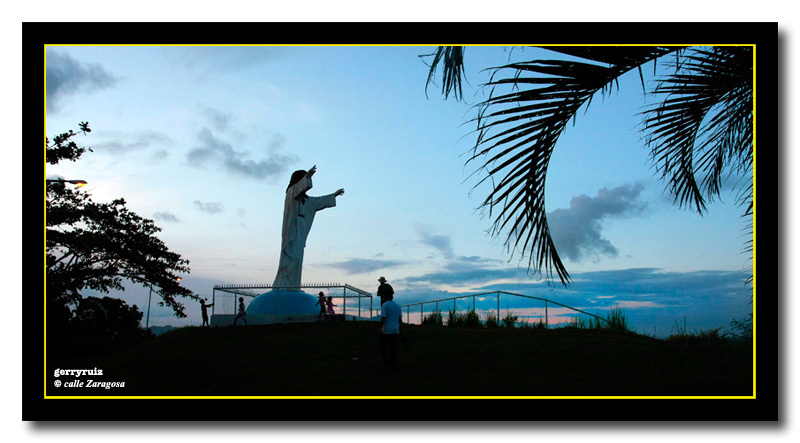 A relatively new park development designed for devout Catholics, Calvary Hill is a Stations of the Cross route where many Catholics go to pray and do penance during Holy Week. I can understand now how physically strenous it is to go up the winding steps. 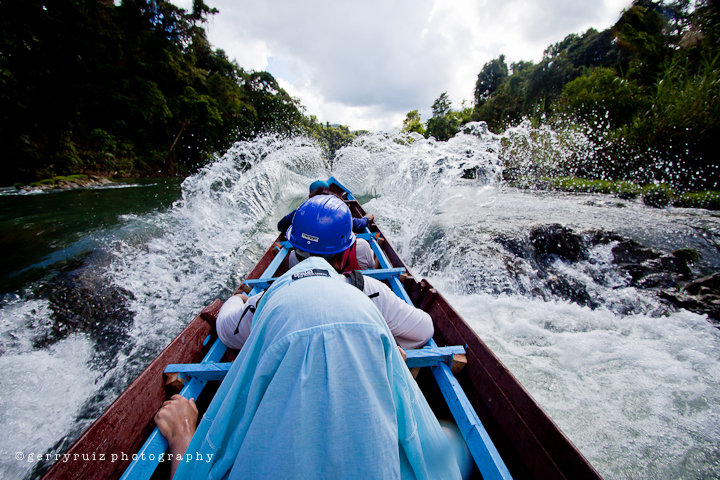 It is not for the faint-hearted and certainly not for those physically unfit. It’s a long, arduous climb up. But at each station, one can pause to catch one’s breath aside from reciting prayers. 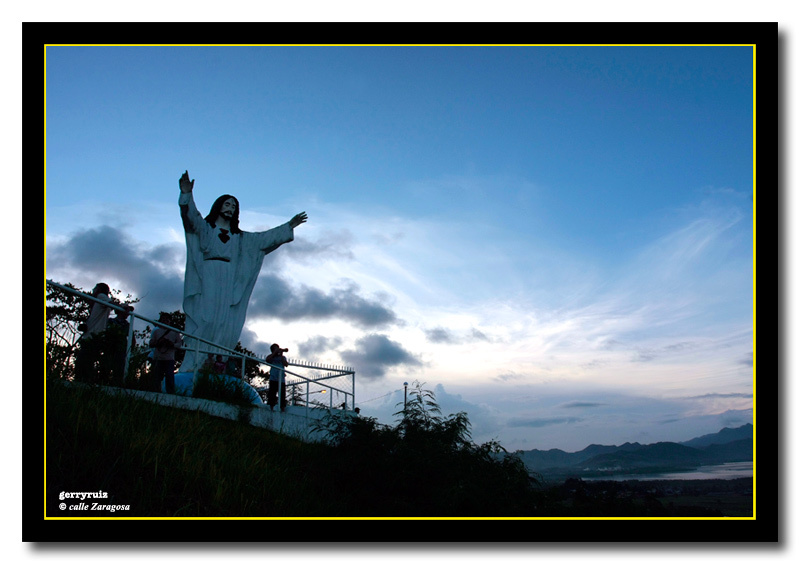 Upon reaching the top, one is justly rewarded though with a magnificent view of Tacloban City. ~ by gerryruiz on 13 October 2008. 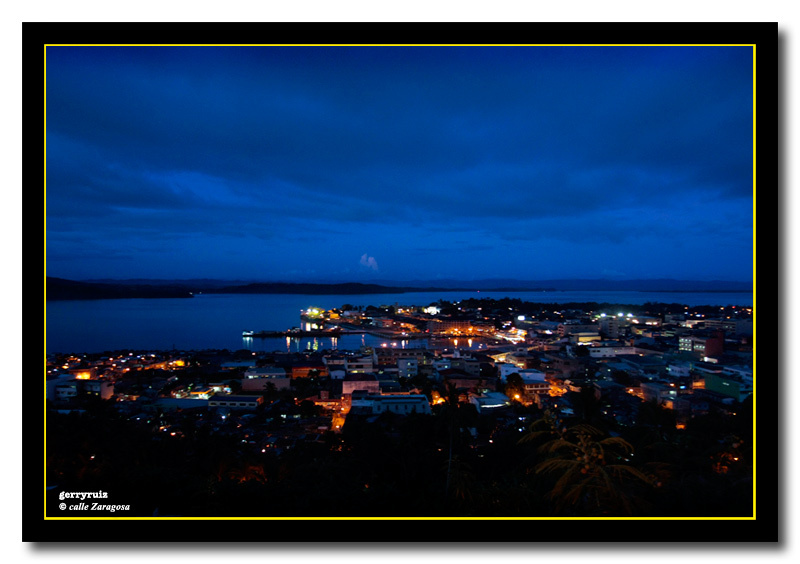 Only someone who loves Tacloban in toto will go the arduous way to capture the beauty of the city. 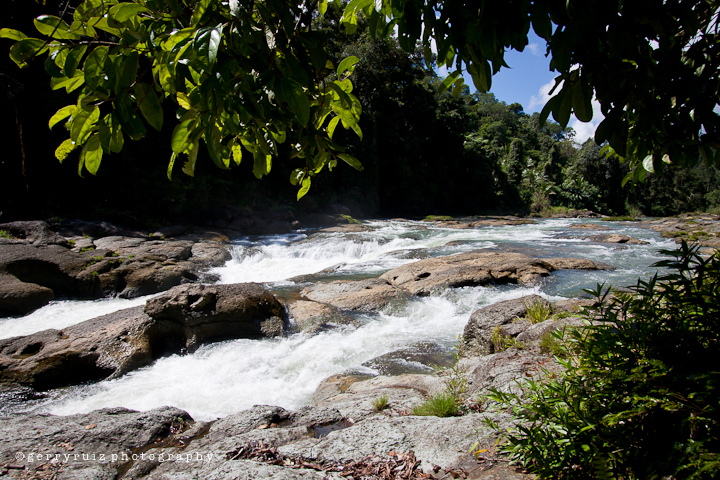 As usual, the scenery and lensman both – are just superb! 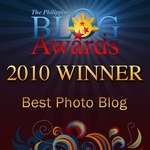 hi gerry, found your blog thru google. I’ve been searching for blogs on Tacloban and there you are 😛 I’m currently planning to go there sometime this month but I will have to go first to Ormoc before proceeding there. I wanted to know if the bus from Ormoc will pass by the plaza or I have to take a jeepney/trike from the bus terminal? if that’s the case, how much is the fare? please reply if you know of these things. thanks. Hi tutubi. It depends on what transpo type and company you take from Ormoc. Although all buses and vans are required to go and park at the new bus terminal in Apitong, Leyte, some buses and vans have their own terminals. You also didn’t mention the plaza’s name so I can’t help you much on this. 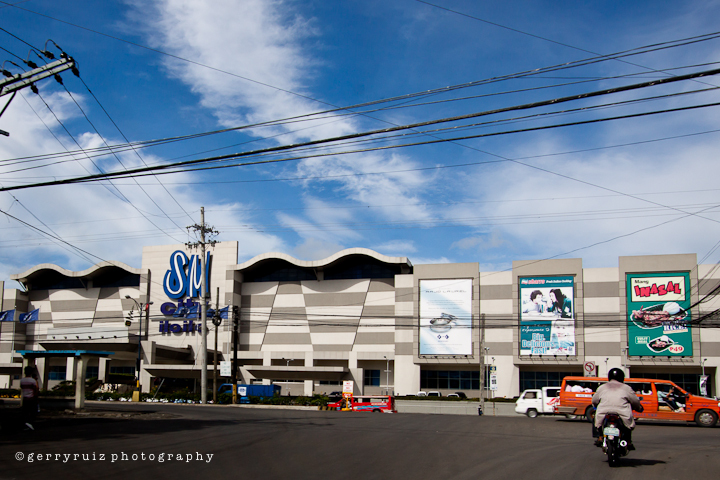 Your best bet is to inquire first at the terminal in Ormoc before you board the bus or van. thanks for the reply gerry, it’s RTR plaza. it’s where the so-called Icot-icot is located. Read about it on the Inquirer. My flight will be on oct 29 Tacloban to Ormoc then on the 30th return to tacloban for my return flight to manila. 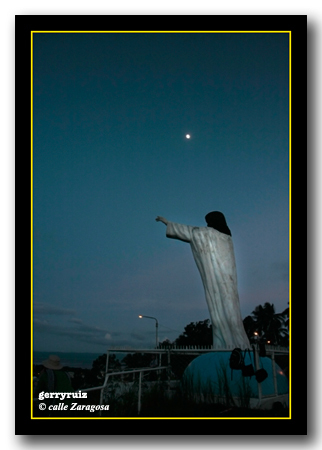 I intend to join the icot-icot tour in the morning of oct 30 eat somewhere (where can i eat leyte/tacloban specialties?) 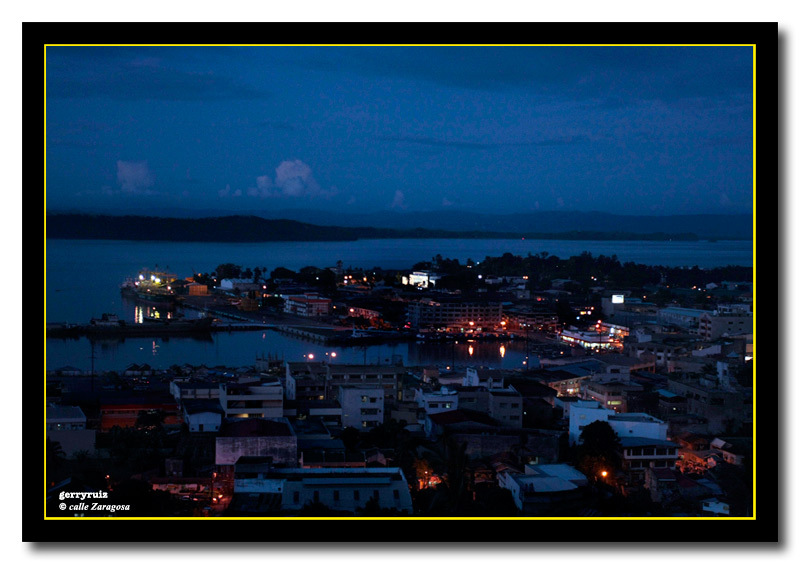 then spend a few hours drifting in tacloban before my 6pm flight. Beautiful views 🙂 my wife and I were a little bit nervous to stay up there after dark (for photos), although I would have loved to. 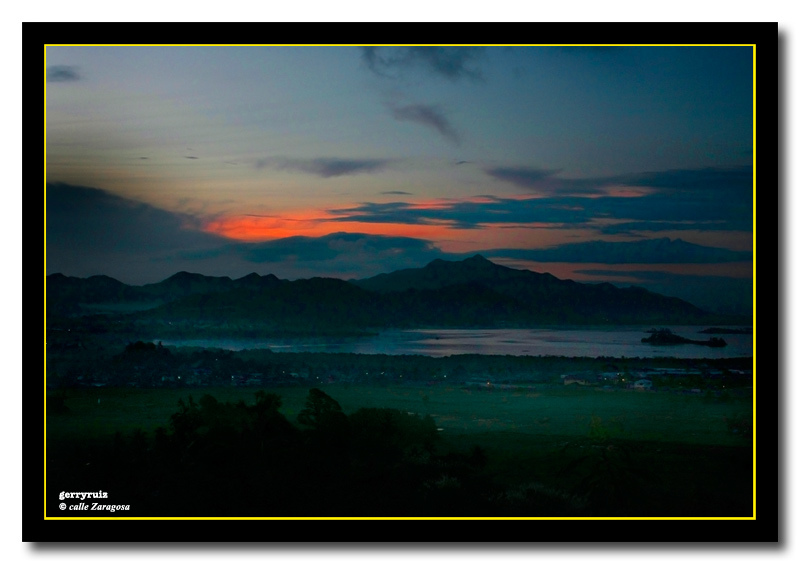 I’d love to get some photos of Tacloban from the top of those taller hills out beyond Abucay (http://img502.imageshack.us/img502/5834/98528891lc4.jpg). Maybe next time I’m there. 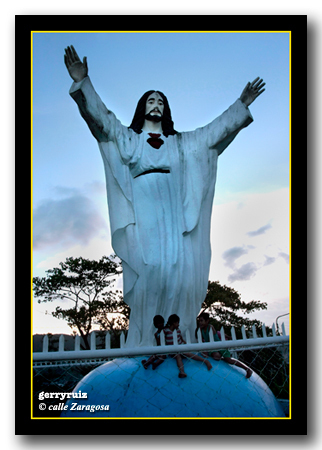 ka gerry, there is another “religous site” in Tacloban, somewhere in the hills above NulaTula. My sister said that it is called “Bukid han Fatima” or something. I saw the fotos & the video that my nephews took when they went up with my balikbayan sister a few years ago. They were invited by our cousin and “kasama” Padre Ben Aniceto. It’s been a few years and I have not heard anything about the place since. 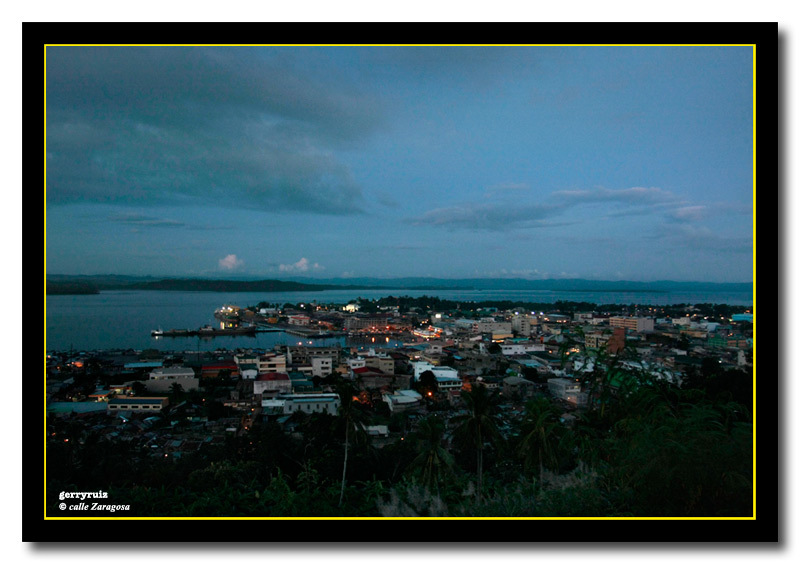 The view of the Tacloban Harbor and the city downtown area is also good… maybe things have changed since… Anyway, very nice fotos once again. Bravo again!!! Navigation help: New to gerryruiz photoblog? © gerryruiz and gerryruiz photoblog, 2010. Unauthorized use and/or duplication of this material without express and written permission from this blog’s author and/or owner is strictly prohibited. Excerpts and links may be used, provided that full and clear credit is given to gerryruiz and gerryruiz photoblog with appropriate and specific direction to the original content. 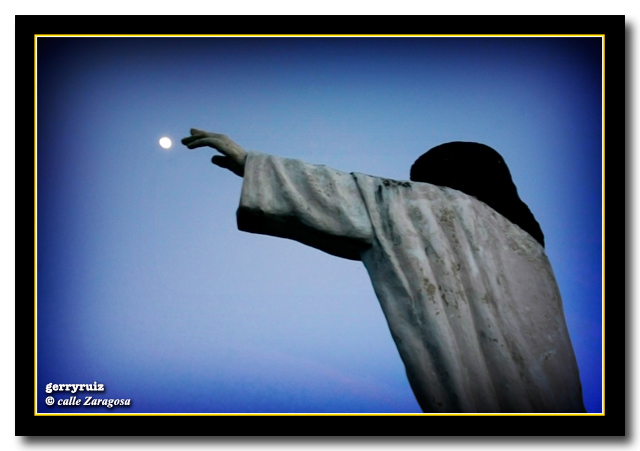 This work is licensed under a Creative Commons Attribution-Noncommercial-No Derivative Works 3.0 Philippines License.